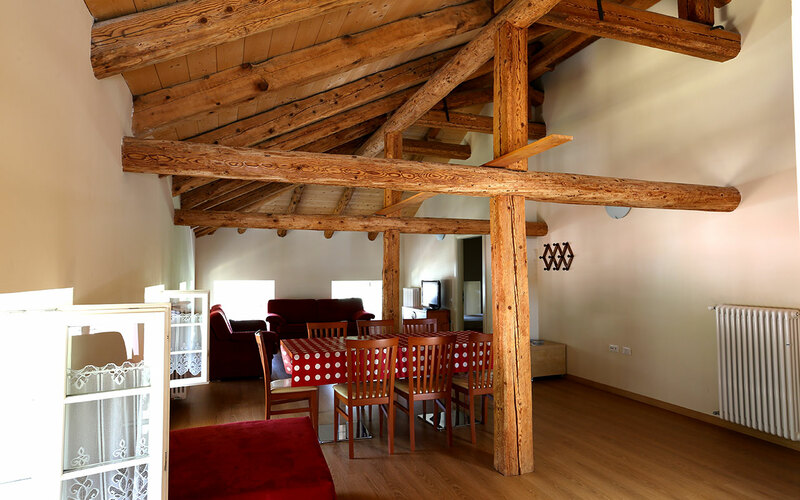 This beautiful holiday home ideal for families and groups of friends is nestled in the Dolomites and surrounded by forests. Attention to detail characterises an absolutely genuine and traditional accommodation. All eight apartments are equipped for people with motor disabilities, and are provided with cutlery, kitchen equipment, electric oven, television and refrigerator. The apartments are located at 900 m above sea level, in an area convenient for excursions and visits to natural environments of absolute uniqueness. The three peaks of Lavaredo and its proximity to Cortina and Val Pusteria make them an ideal starting point for excursions. This beautiful holiday home ideal for families and groups of friends is nestled in the Dolomites and surrounded by forests. Attention to detail characterises an absolutely genuine and traditional accommodation. All eight apartments are equipped for people with motor disabilities, and are provided with cutlery, kitchen equipment, electric oven, television and refrigerator. The apartments are located at 900 m above sea level, in an area convenient for excursions and visits to natural environments of absolute uniqueness. 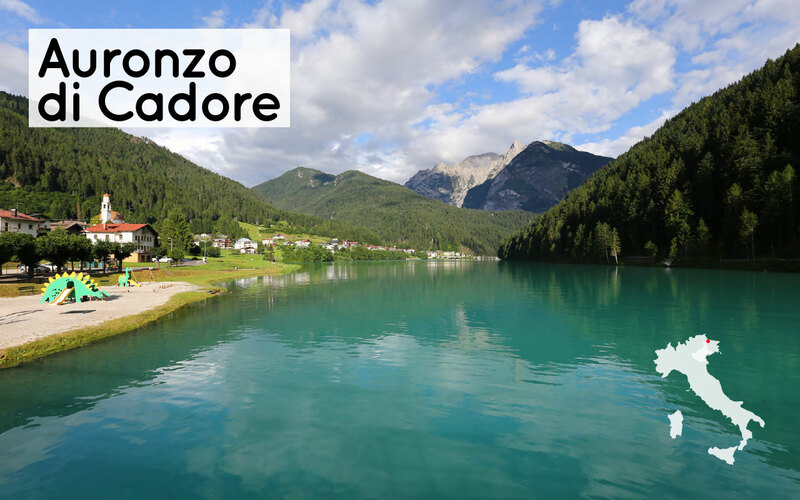 The three peaks of Lavaredo and its proximity to Cortina and Val Pusteria make them an ideal starting point for excursions.